2019 Summer Camp Activities - FITGirl Inc.
We are so excited for the 2019 Summer Empowerment Camp! Below are details regarding park information, schedule and activities. We are still in the planning stages so please give us a little more time to add additional information regarding specific details. All parents will receive emails starting in April with updates. A schedule with packing list will be mailed out in June! Camp is held at Platte River State Park. Check in is around 5PM on Sunday with checkout on Wednesday at 10AM. Parents will get a tour of the cabins and meet the cabin leaders on first day. 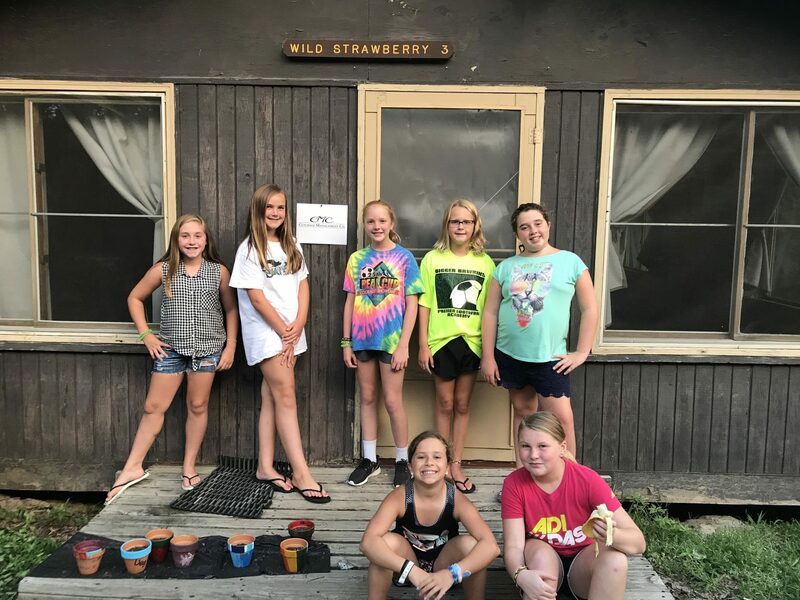 Cabins sleep 6-7 and girls stay with same cabin leader throughout the week. Cabin leaders are all CPR and First Aid Certified and over the age of 18 years. Cabins have a refrigerator and parents are encouraged to pack campers additional snacks and label bags/boxes. Restrooms and showers are all within steps of the cabins and are all private. 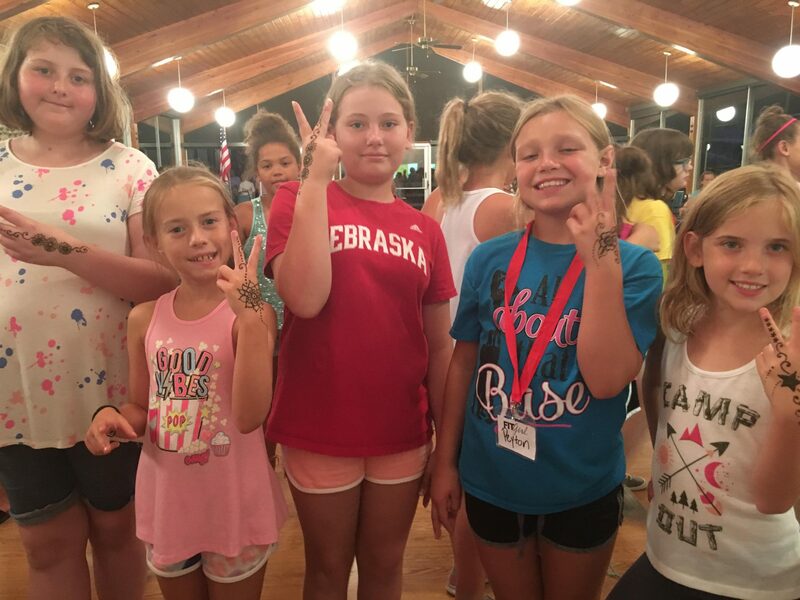 cabin leaders take turns using the commons in early evening and campers do everything as a group – a camper will not get to use bathroom or visit another cabin without a leader. Nurses will be available for questions at check-in and will discuss requirements and concerns with parents regarding medications. During camp we will always have 2-3 nurses on-site monitoring activities. Outside of kayaking (8-10) and paddle boarding (11-14), the schedule will be fairly consistent at the two camps. Presentations are age appropriate. FULL SCHEDULE WILL BE MAILED WITH PACKING LIST TO THE PARENTS PRIOR TO CAMP. Tierra Williams graduated from Auburn High School in 2013. She was a standout jumper and sprinter for the Bulldogs, winning state gold medals her sophomore, junior and senior seasons. 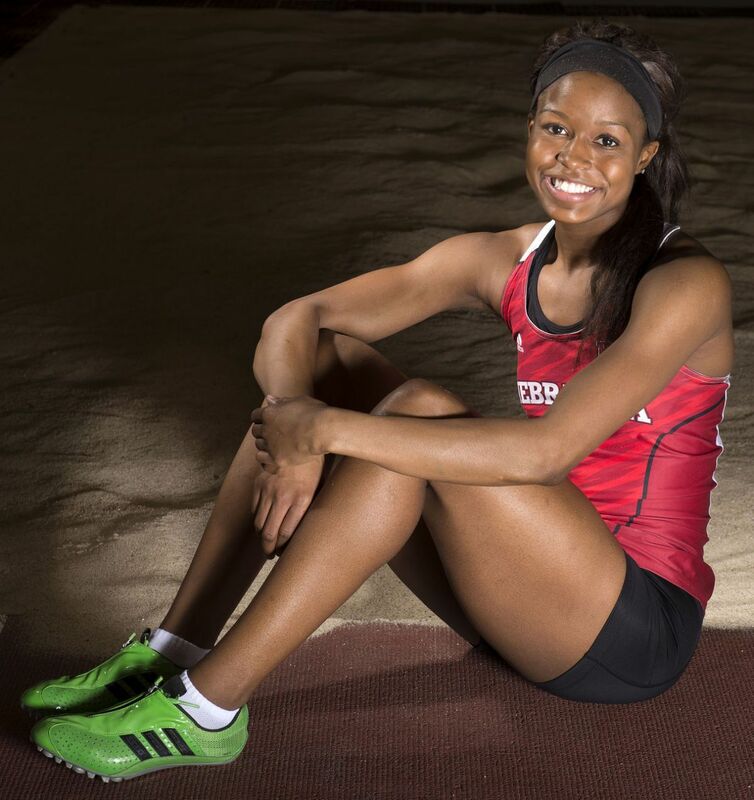 She earned a full-ride scholarship to the University of Nebraska – Lincoln where she became a Big Ten Champion long jumper and triple jumper in indoor and outdoor track and field. She earned all-american status and was named the Nebraska Student-Athlete of the Year for the 2016-2017. Williams also qualified for the Olympic trials. However, Williams had to walk a long, dark path to find her success. Williams was born and raised in what is considered a dangerous part of New Orleans, Louisiana. Her, her sisters and their friends were forced to be home before the street lights came on. Gun shots could be heard frequently during the night. Her family was displaced by one of the most devastating hurricanes to hit the continental United States: Hurricane Katrina in August 2005. Her family moved to Nebraska. Tierra says it was a culture shock when they landed in Omaha and began their one hour, 13 minute trek south to Auburn. It was flat, there was a lot of corn and people were friendly. They enjoyed their first Nebraska Cornhuskers football game thanks to their new neighbor. They had carolers sing to them at Christmas for the first time ever. Williams says the biggest challenge she overcame moving to a new state was trying to figure out where she fit-in, coming from a town with a strong African-American presence in Louisiana to a town primarily Caucasian in Nebraska. Williams went from not wanting to run for ten minutes and struggling in the classroom, to a conference champion and an academic all-Big Ten team member in 2015 and 2016 at NU. She was also a Big Ten Distinguished Scholar. Williams graduated with a degree in Child Youth and Family Development at UNL in December and wants to attend graduate school. She is also training to compete for a spot on the 2020 U.S. Olympic team.